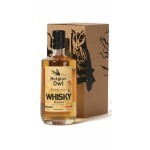 Belgium, not only known for it's craft beers, but also for it's whisky from e.g. Gouden Carolus, Belgian Owl and Goldlys. 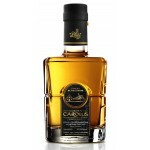 Gouden Carolus Single Malt is a delicate whisky distilled from the mash of the Golden Carolus Tri.. 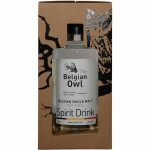 The Belgian Owl Spirit Drink is new make spirit bottled at 46% ABV in a 50cl bottle. ..